The OGIO – Maxx Jacket Style OG503 is available in Adult Sizes: XS-4XL and comes in the color blacktop. It is wind and water resistant for your outdoor enjoyment. 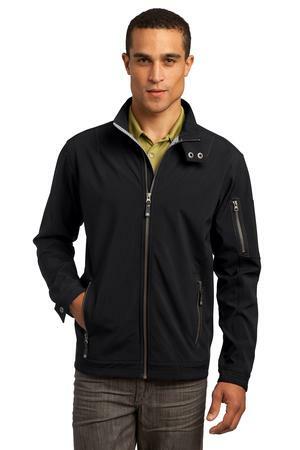 This is a very nice men’s softshell jacket. Be the first to review “OGIO – Maxx Jacket Style OG503” Click here to cancel reply.